This quiz organised by Rotary corporate members, Band Hatton Button on Thursday, October 12th was hosted by the Holiday Inn. 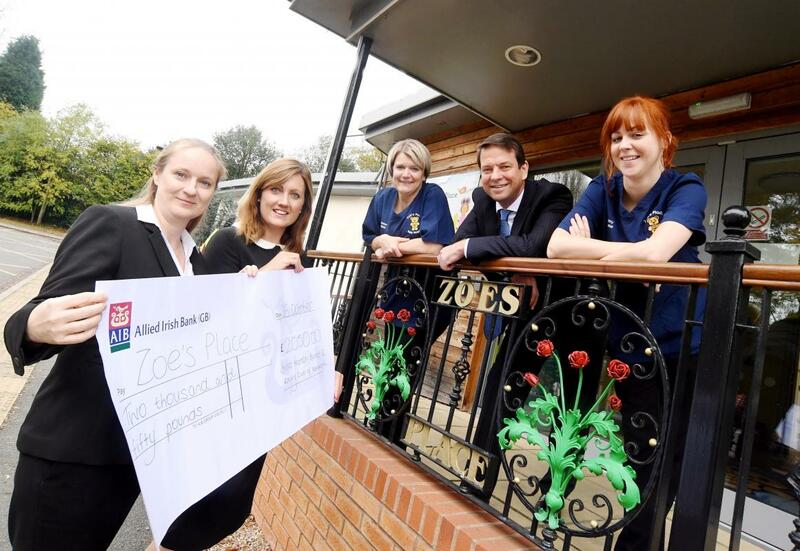 Attended by 25 teams, 118 people, the event raised over £2,000 for Zoe’s Place, Baby Hospice in Coventry. A fantastic achievement and well done to everyone who worked so hard in organising it. Our thanks go to everyone who supported the event, pupils from King Henry VIII School in Coventry who marked quiz papers and sold raffle tickets, and to everyone who donated generously to the raffle including Warwick Castle and the Sundial Group. Last year's quiz raised £1,600 for iLeap, this year we raised £2144, what will our target be next year?